Do you need Rubbish Removal Brisbane side? Renovating, garden clean up or clearing up the spare room for a guest – all good reasons to have your Rubbish Removal Brisbane specialists on site. We deliver directly to you and take all the unwanted trash out of sight. 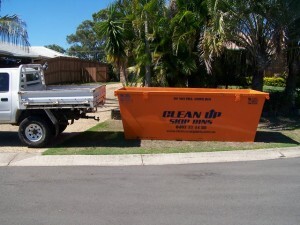 Let the team at Skip Bins for Brisbane deal with your rubbish removal quickly and efficiently. Don’t let your rubbish fester in your backyard when with one phone call you could organise to have it all taken away. 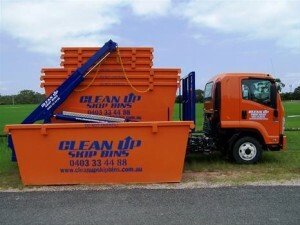 Customer satisfaction guaranteed from Skip Bins for Brisbane – an environmentally friendly rubbish removal solution. Hard rubbish can be difficult to get rid of but with a Brisbane skip hire you can rest assured that your old junk is removed and disposed of efficiently. Garden waste, garbage, mattresses, general waste – we can deal with it all.